It was my first time to fall deep in love with pizza crust. Now I'm hooked. 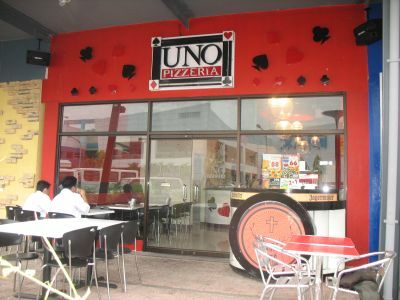 This Cebu restaurant is on a mission and it's not entirely about answering your pizza craving. Dear Trix, my friends and I are having a get together, and we're craving for pizzas. Where should we eat?